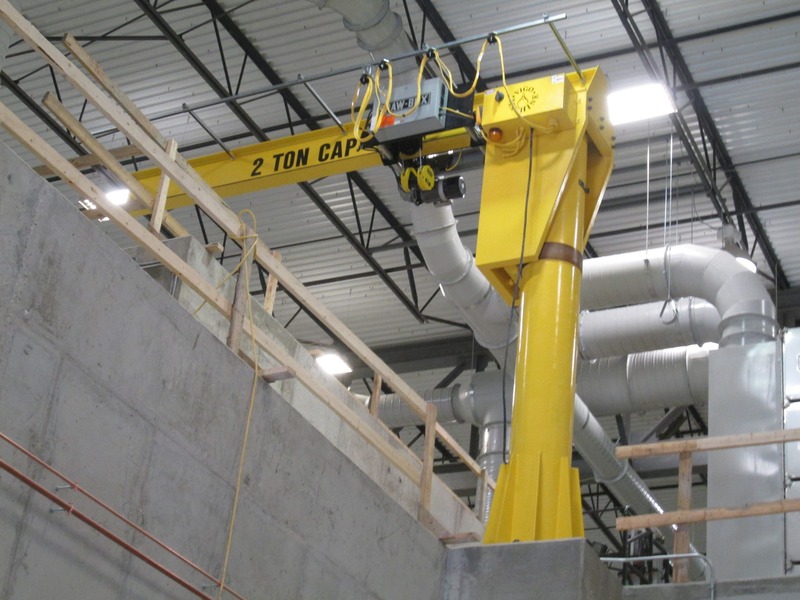 Jib Cranes can be used to move products and materials in a rotary type direction, semi circles or full circles, as well as their linear motion along a cantilevered beam; thus creating (3) motions of travel. 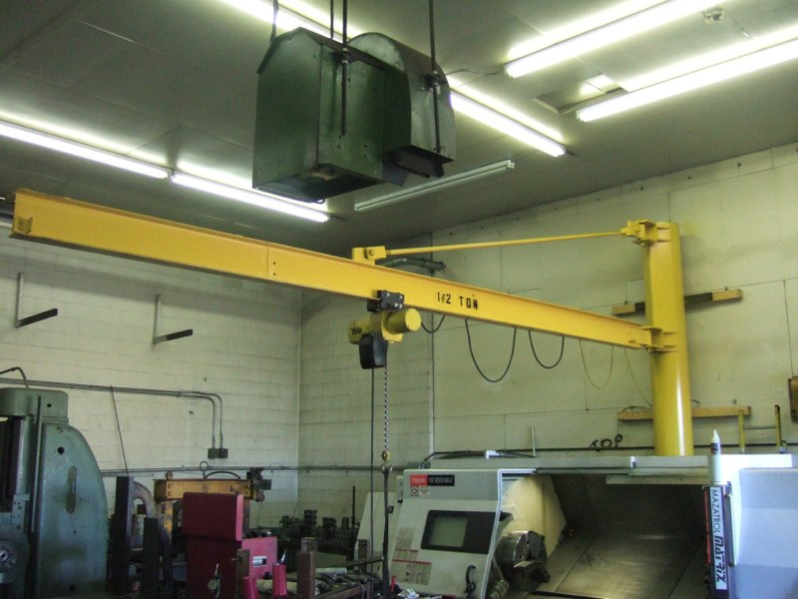 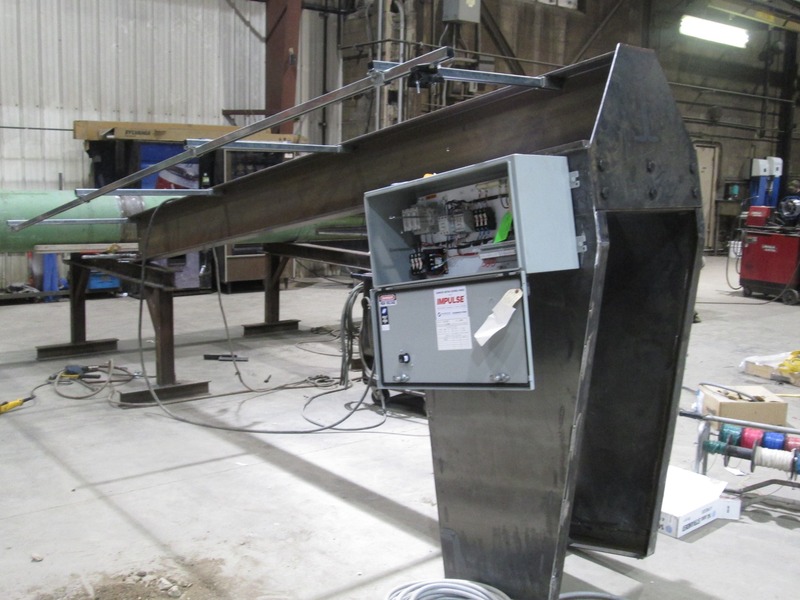 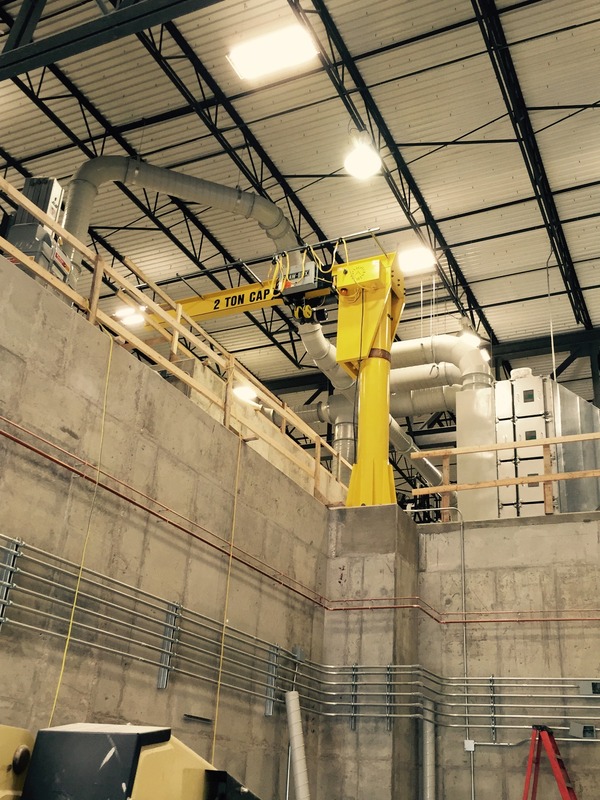 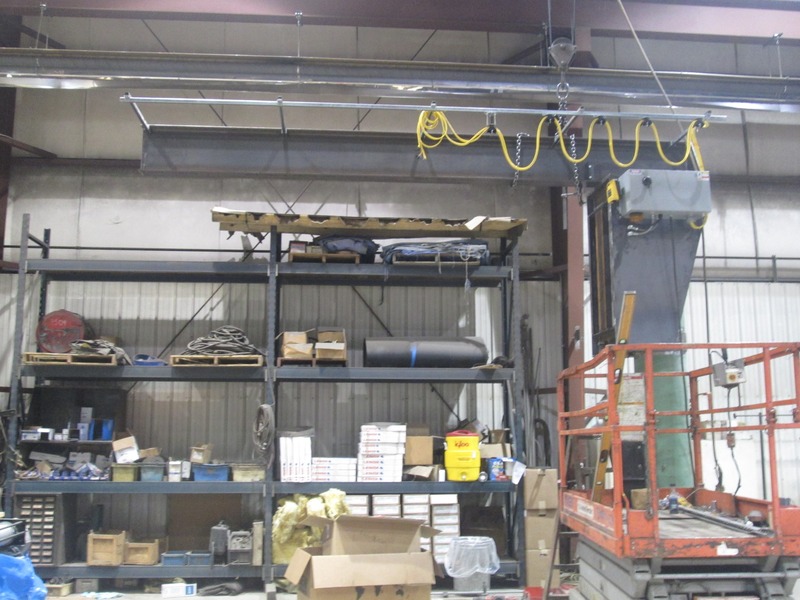 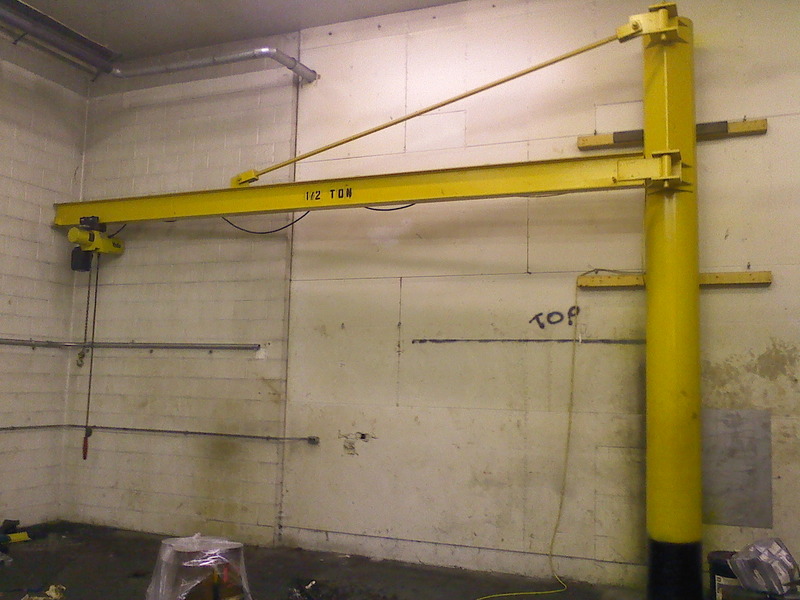 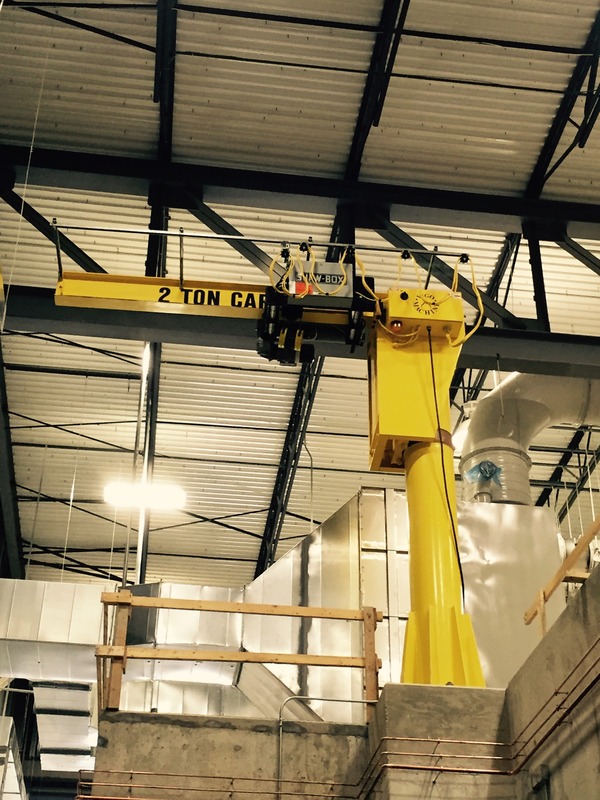 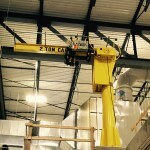 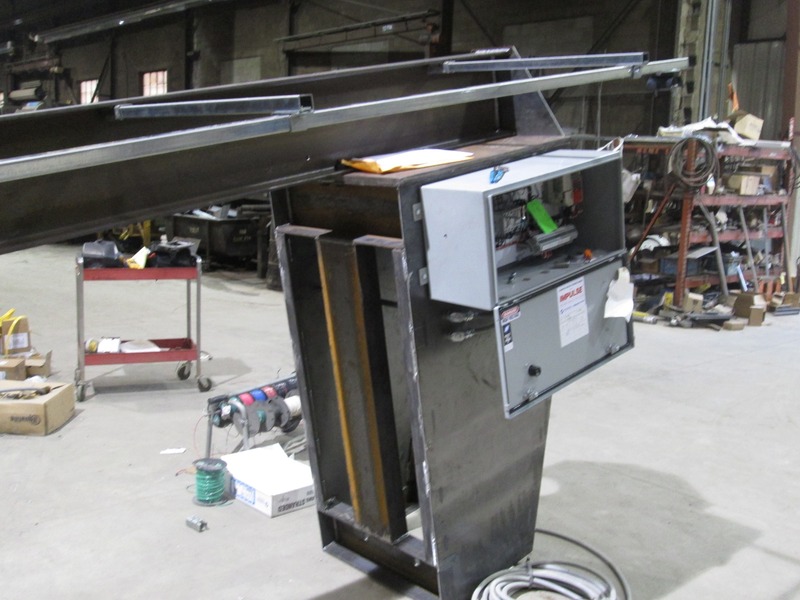 Jib cranes are ideal for workstation type environments where handing off of small loads (5 tons or lighter) within a tight radius. 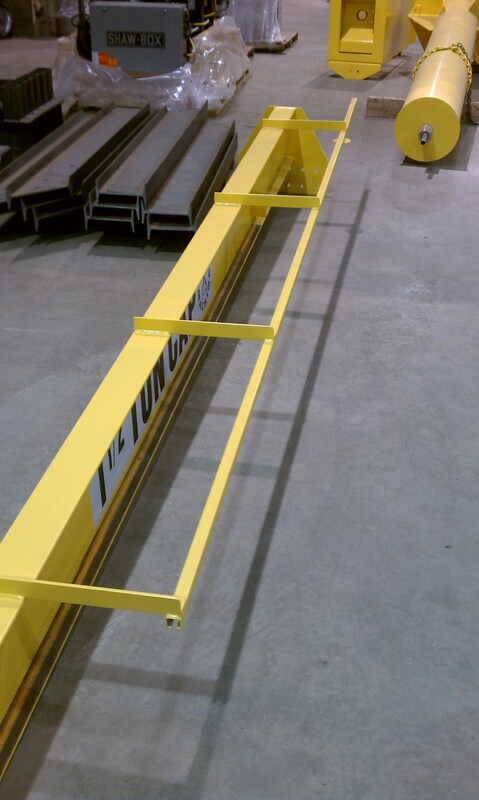 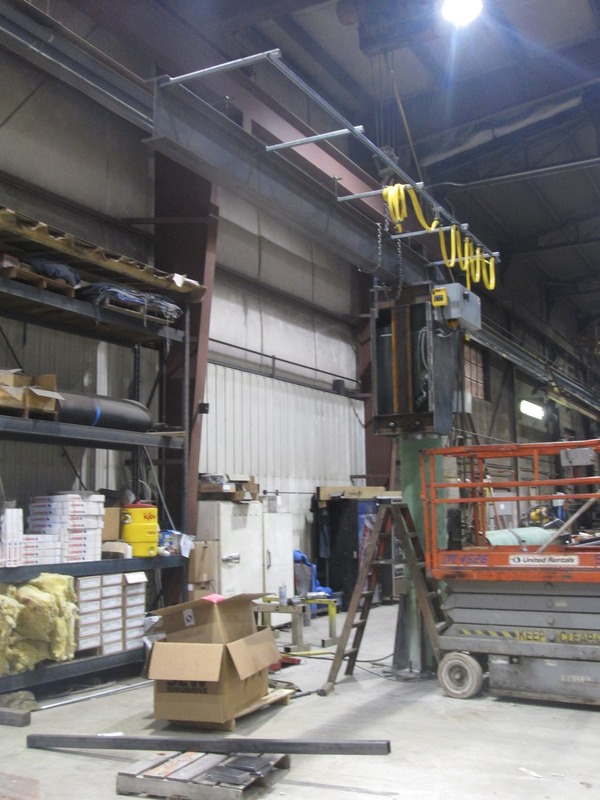 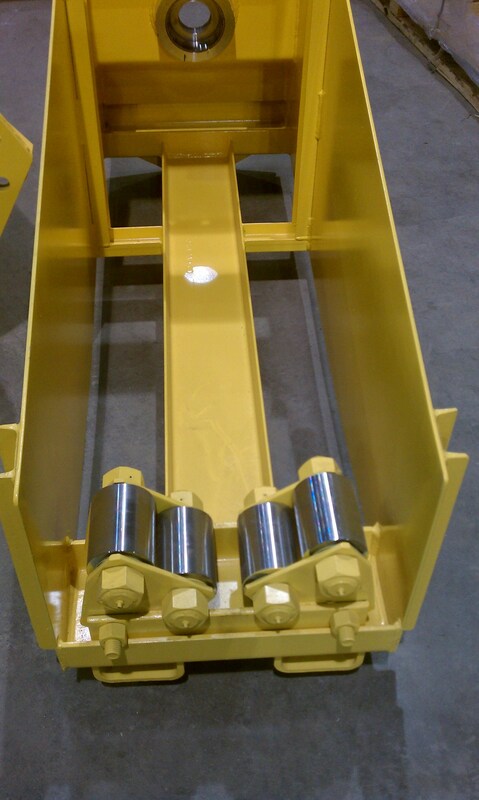 Our jibs can have manual or motorized trolley and swing motions to match whatever our customer needs. 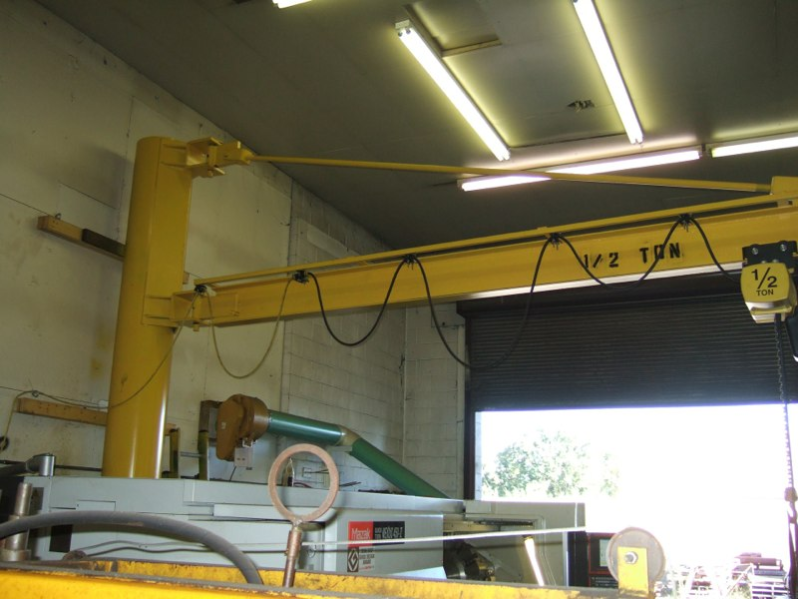 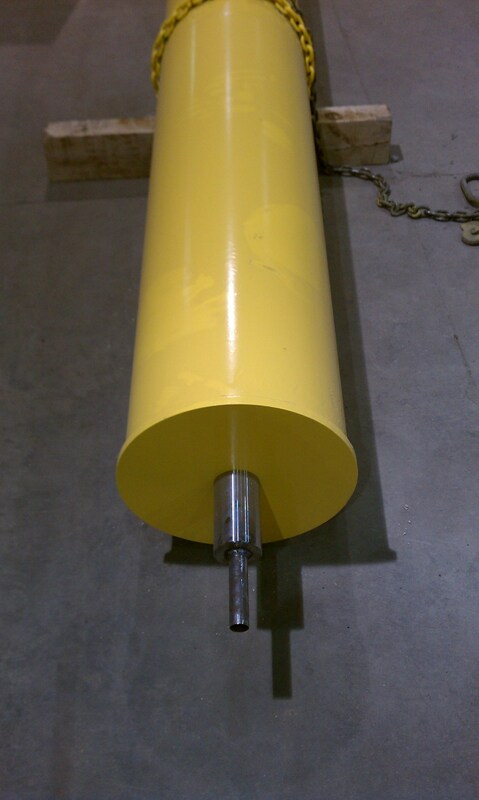 We can attach our jibs to existing structures of buildings or be mounted through the floor using anchor bolts and a firm foundation if need be.